Newborn twins at The Silver Blossom Photography Studio. I had the pleasure of photographing the adorable Mr. Caden! He was the darn sweetest little guy and was the perfect model in the studio. I love incorporating family into the newborn session! I always encourage mom, dad and siblings to join in. They make the most beautiful images that not only parents, but the whole family will forever cherish. If you're ready to book your newborn session, CONTACT me! Meet baby Finley! He was just the sweetest little guy ever and I had so much fun snuggling this dude. It was so awesome photographing Finley because I also photographed his older brother since birth as well. His big bro, Asher is seriously one of the cutest little humans I have ever laid eyes on! 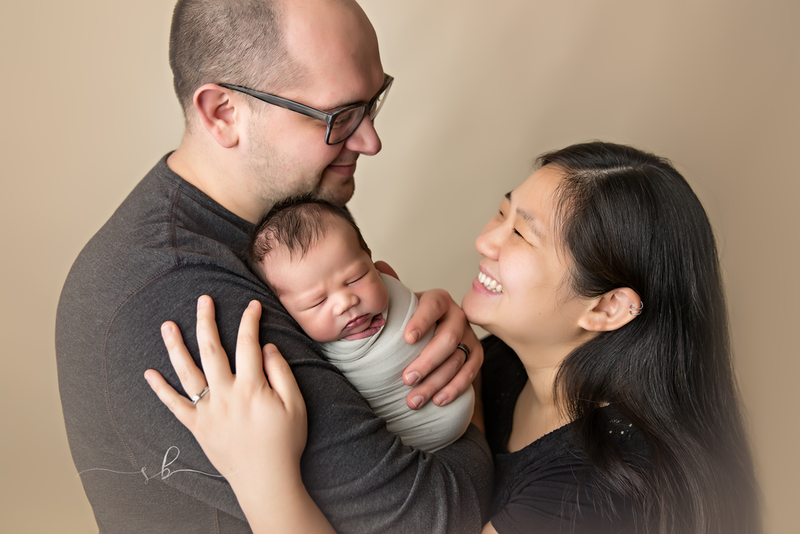 It is always such an honor having growing families come back to me over the years and watching babies grow is one of my most favorite things about being a Newborn and Child Photographer. 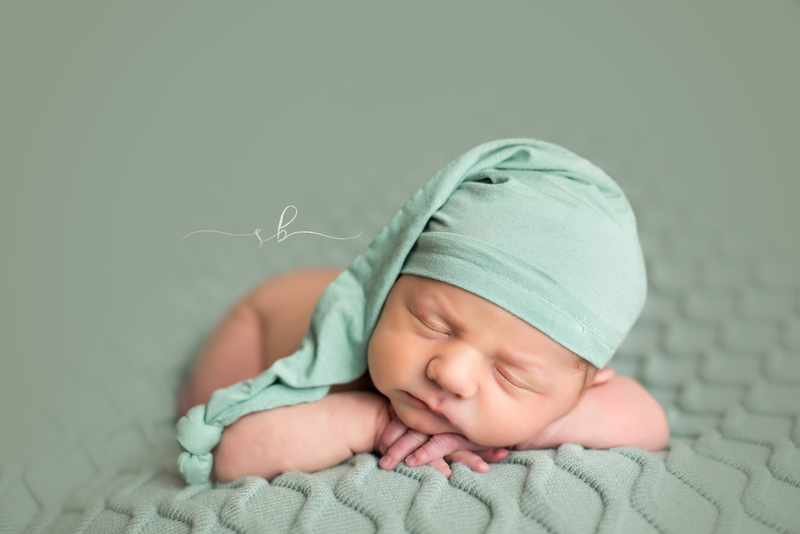 Newborn session for baby girl at North Saint Paul Photography Studio. Also includes siblings progression photos.